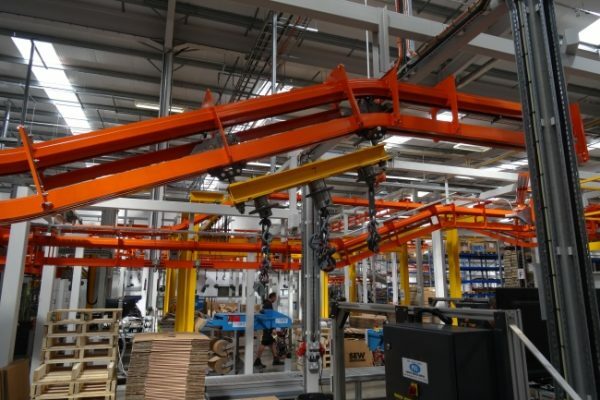 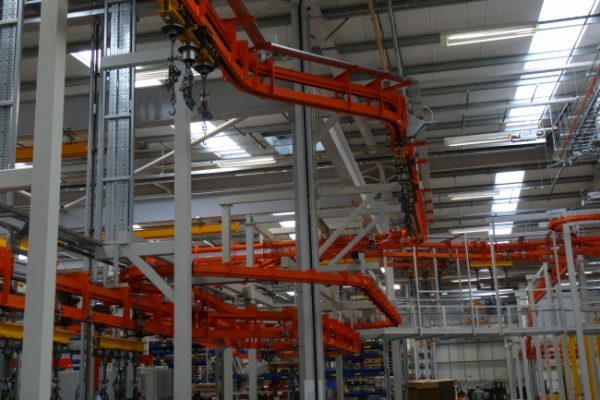 Amber Industries Ltd. is a primary UK designer, manufacturer & supplier of conveyor equipment and systems with over 40 year’s experience in the automated mechanical handling and conveyor industry. 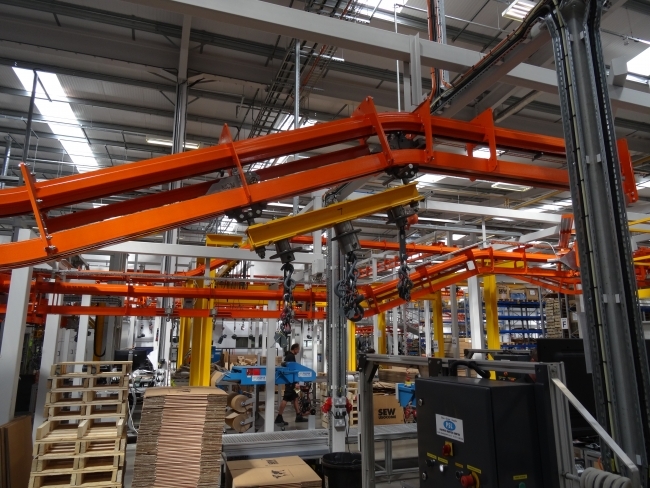 To many of our clients the safe, timely and cost effective movement of goods through their facilities is critical to their businesses. 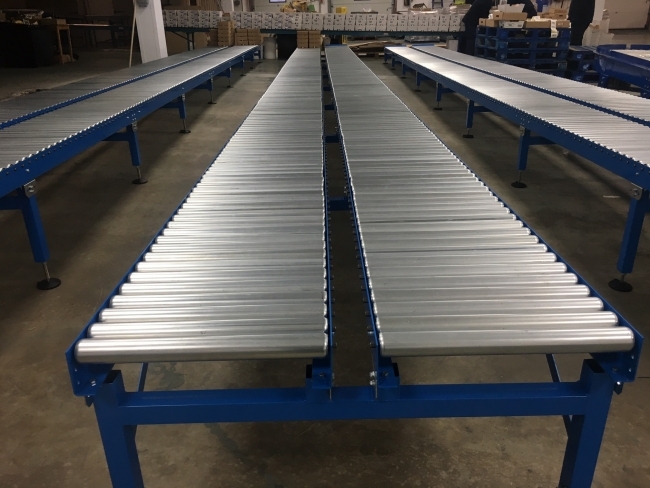 Amber Industries Ltd’s mission is to enhance the efficiency of our client’s operations through the provision of innovative and expertly tailored conveyor solutions at a competitive price. 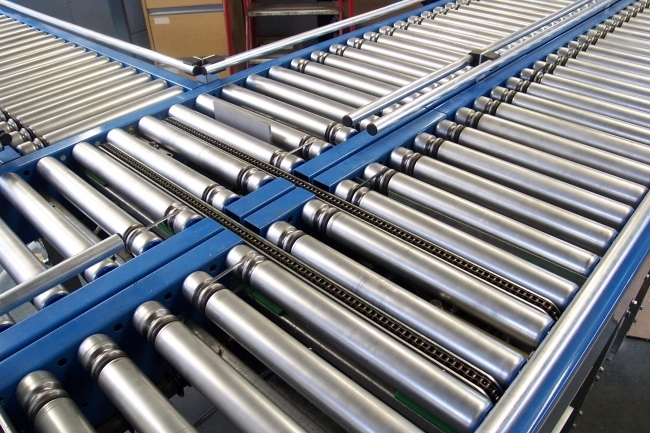 At Amber we have the products and the organisational capability to provide conveyors and material handling solutions from simple belt conveyors and roller conveyors through to complex integrated conveyor systems including: MCM overhead conveyors, power & free roller conveyors, inverted chain conveyors, floor conveyors, tote and unit load conveyors, line-shaft conveyors, ZLP conveyors, accumulation conveyors, pallet handling conveyors, horizontal / incline belt conveyors, power bends horizontal (any width, any angle, any centre line radius), spiral conveyors, ball tables. 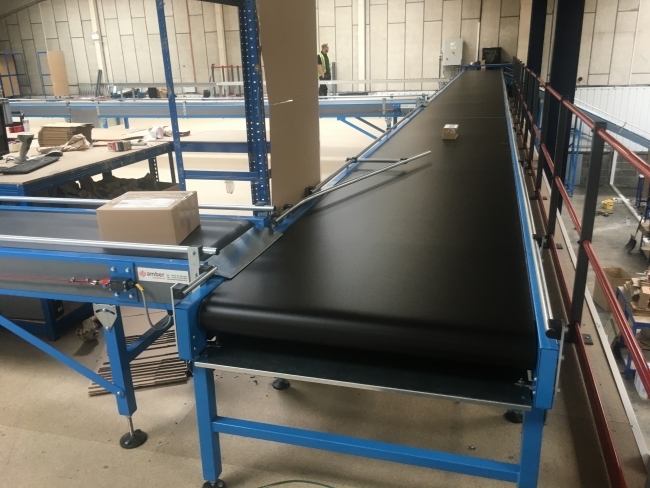 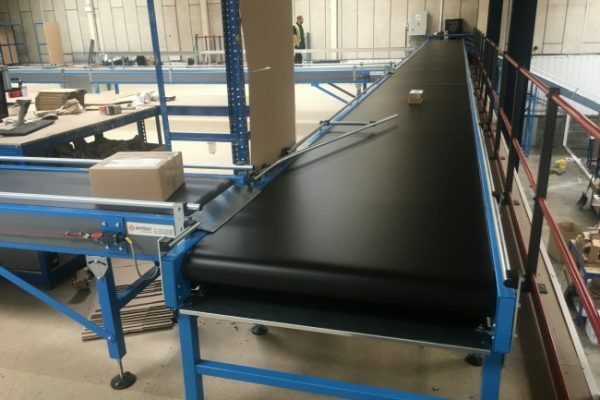 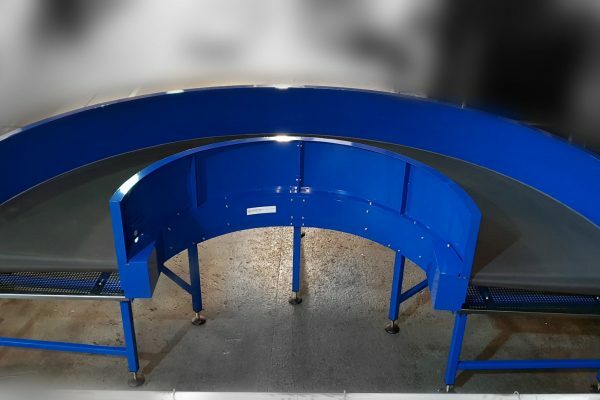 All our conveyors are manufactured in Oldham, UK to rigorous quality standards and are designed with the customer’s individual requirements in mind using the latest 3D CAD software packages. 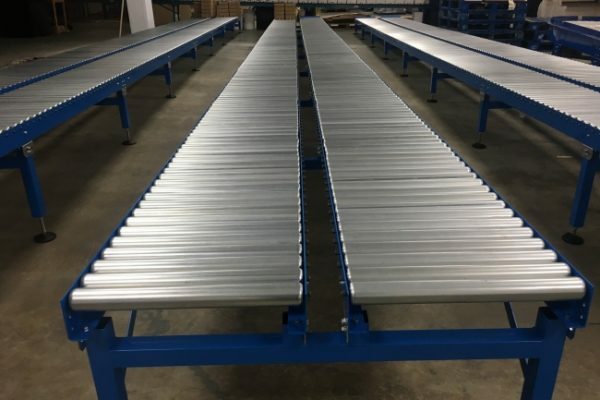 Control systems: Developed and designed by our own in house conveyor control systems engineers and software programmers.